The Retina Group of Seattle is committed to providing the best care for your vision in a warm and welcoming environment. Utilizing the latest advances in medicine and diagnostic technology, we offer treatment for a wide range of retinal and vitreous conditions. Most importantly, our physicians take the time to make sure you and your family members are well-informed and confident to make the right decision for your eyes. 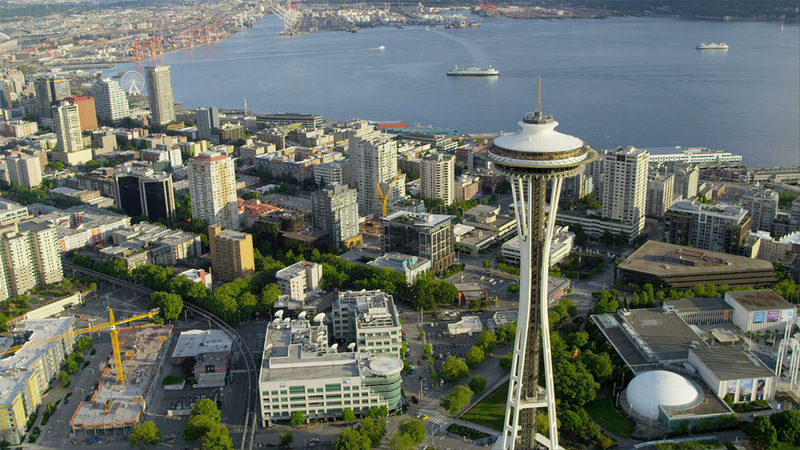 We love the city of Seattle and are passionate about helping patients enjoy the beauty of our community by offering the best vision care. Located in Kirkland, our practice is a convenient option for patients who live in the heart of the city or in surrounding areas. All staff was very friendly and attentive. Both doctors are amazing. I completely trust their work. Thank you for your help with my eye! Our practice utilizes the latest diagnostic technology and procedures to achieve an accurate diagnosis and effective treatment outcomes for retinal and vitreous conditions. ForeseeHome is the first FDA-approved home monitoring device clinically proven to identify even the smallest changes in your vision. The ForeseeHome Monitor can detect these changes before you even notice them yourself. © 2019 Retina Group of Seattle. All rights reserved.